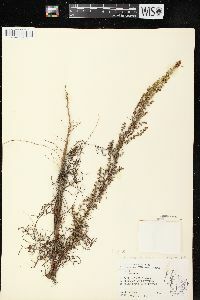 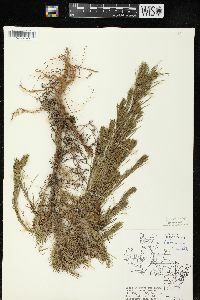 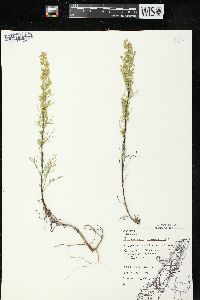 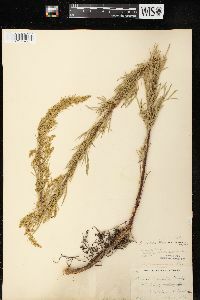 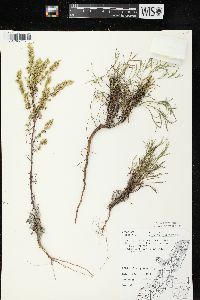 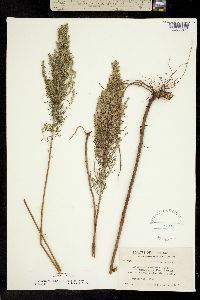 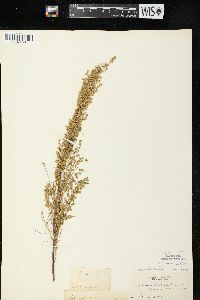 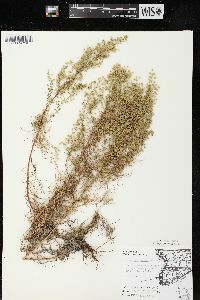 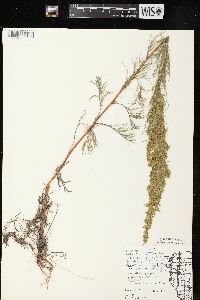 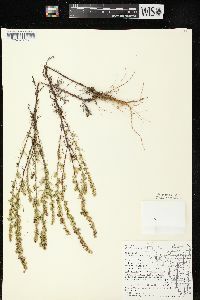 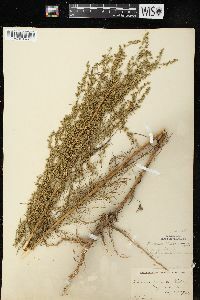 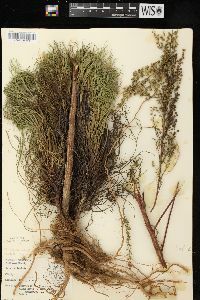 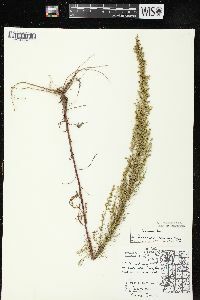 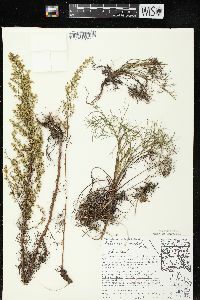 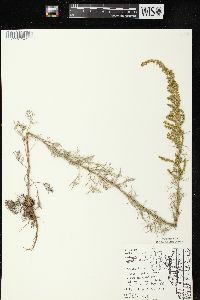 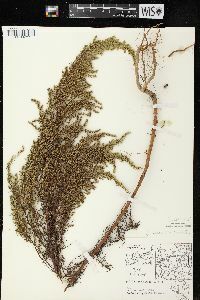 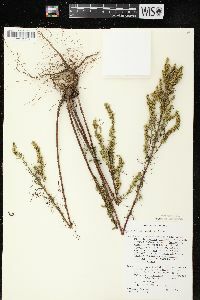 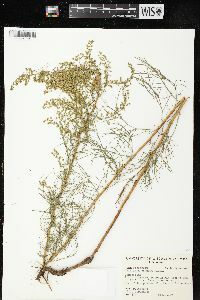 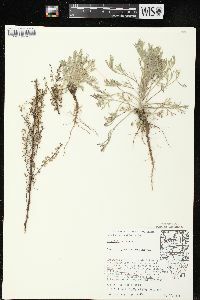 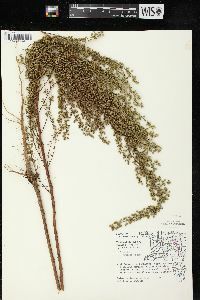 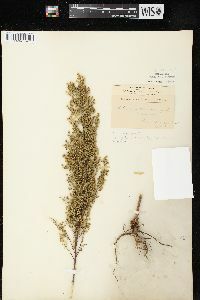 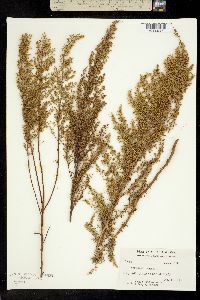 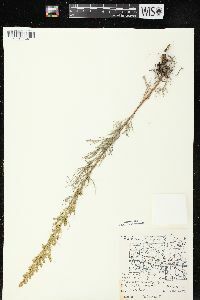 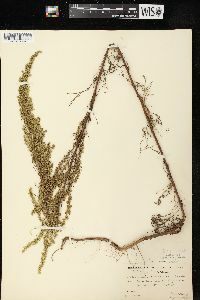 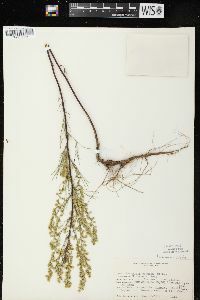 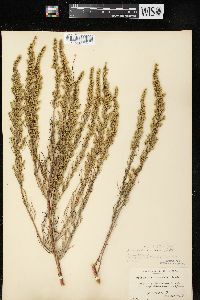 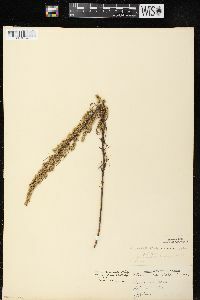 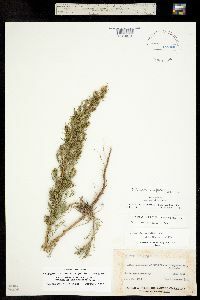 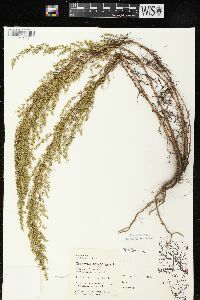 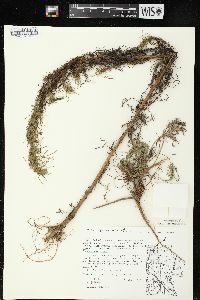 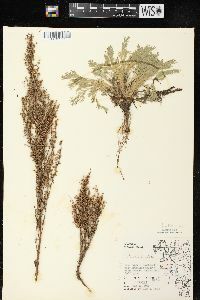 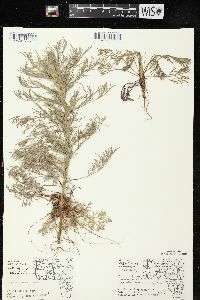 Artemisia campestris subsp. 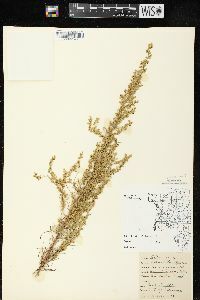 caudata (Michx.) 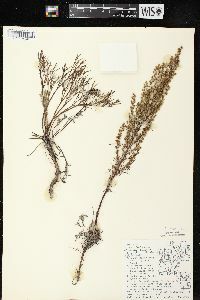 H. M. Hall & Clem. 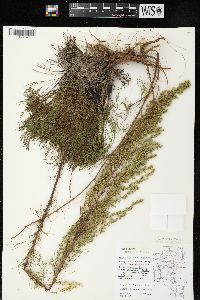 Biennials, 20-80(-150) cm. 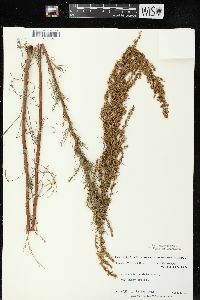 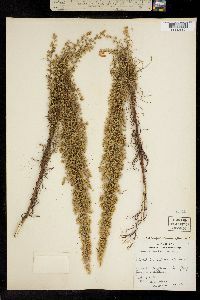 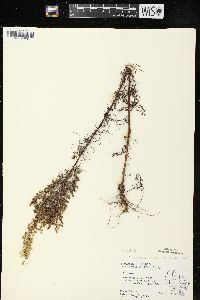 Stems usually 1. 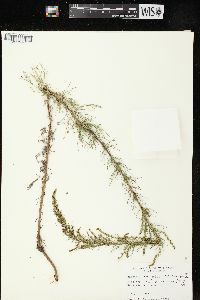 Leaves: basal rosettes not persistent (faces green and glabrous or sparsely white-pubescent). 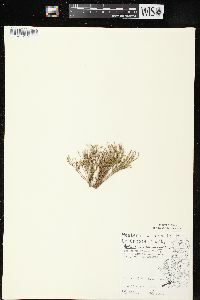 Heads in arrays 12-30(-35) × 1-8(-12) cm. 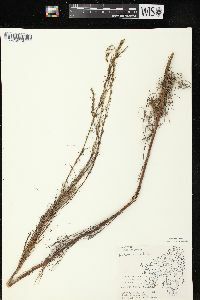 Involucres turbinate, 2-3 × 2-3 mm. 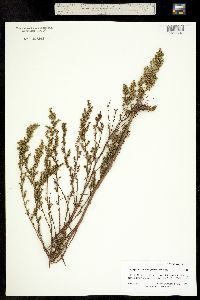 Flowering early-late summer. 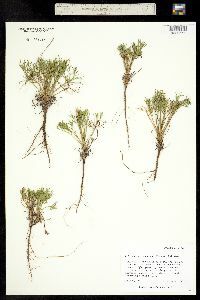 Open meadows, usually moist soils, sometimes sandy or rocky habitats; 10-1000 m; Ont., Que., Sask. 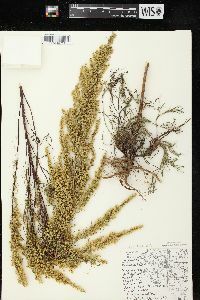 ; Ark., Colo., Conn., Fla., Ill., Ind., Iowa, Kans., Maine, Mass., Mich., Minn., Miss., Mo., Mont., Nebr., N.H., N.J., N.Mex., N.Y., N.C., N.Dak., Ohio, Okla., Pa., R.I., S.C., S.Dak., Tex., Vt., Wis. A population of Artemisia campestris found in Massachusetts differs from populations of subsp. 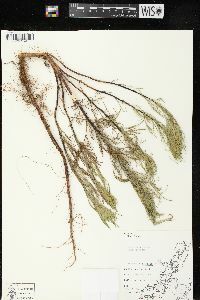 caudata by its smaller heads and multiple branched stems. 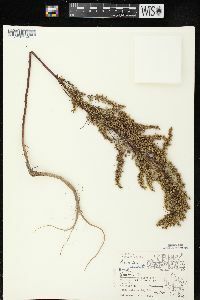 That population is typical of subsp. 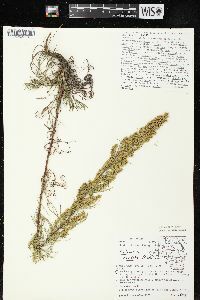 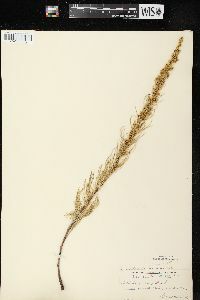 campestris, formerly believed to be restricted to Europe. 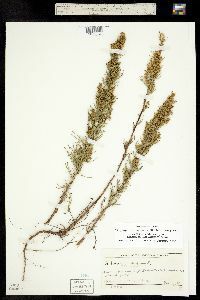 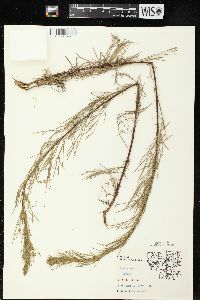 This species requires a dry, sandy soil and is usually found in the open on sandy knolls, on open sand dunes, on slopes bordering lakes and streams, and rarely in a prairie habitat. 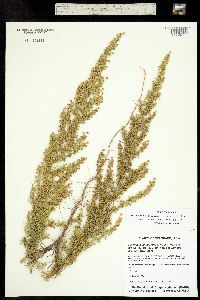 It is restricted to the lake area and is very local except in the dune area where it is frequent. 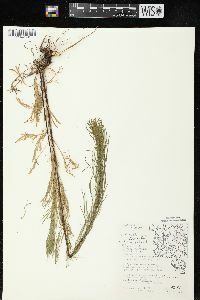 This species is one of the hosts of the parasitic plant, Orobanche fasciculata which I have found only at Pine, Lake County.